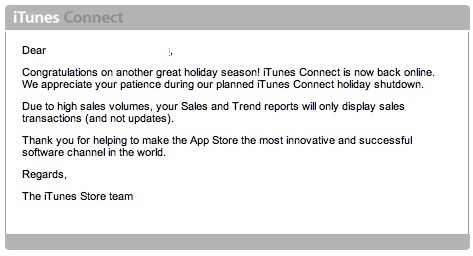 9To5Mac.com has posted a note today to let us know that Apple's iTunes Connect department is back from their week long holiday shutdown. That means that we will start seeing new apps and updates to exiting apps showing up in iTunes and on our iPhones, iPads, and iPod touches in the next day or so. 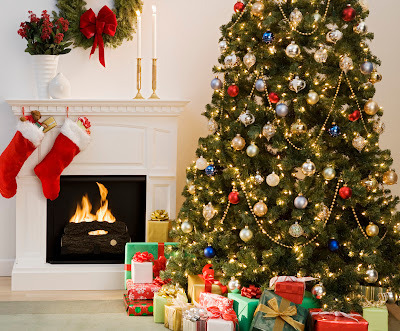 It also means that the pricing freeze is over, and we should expect to see applications and games that were heavily discounted during the Christmas holiday returning to normal. If you have been putting off getting that game or app while it has been on sale, better get it soon! Didn't get the cool new phone or iDevice for Christmas that you were hoping for? Are you sitting on a pile of cash or gift cards? Don't worry! 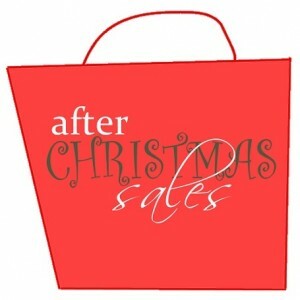 There are still deals to be had on new and refurbished hardware between now and the end of the year. 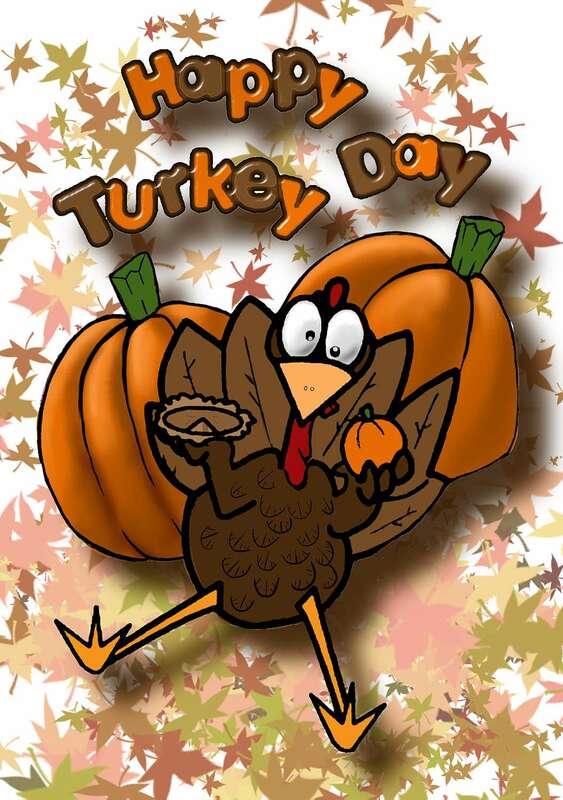 Keep reading for Verizon Wireless and Sprint phones. 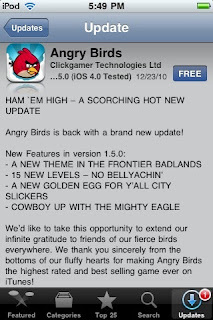 Angry Birds for the iPhone and iPod touch has been upgraded to version 1.5.0 following Monday's update to Angry Birds HD for the iPad. 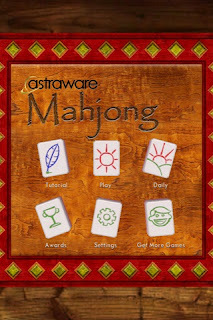 [Notes] The Mighty Eagle feature is a $0.99 in app purchase. 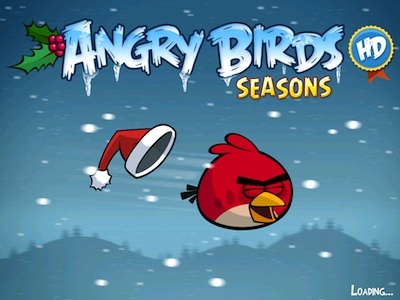 Head over to the iTunes Store or hit the App Store on your iPhone/iPod touch to get in on all the new bird flinging action! 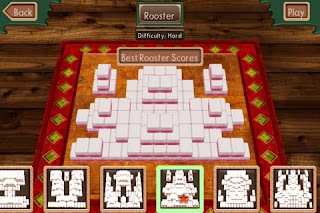 Rovio Mobile, the makers of the insanely popular bird launching game, Angry Birds, has released Angry Birds HD 1.5.0 for the Apple iPad last night. [Update] The Mighty Eagle feature is a $0.99 in app purchase. 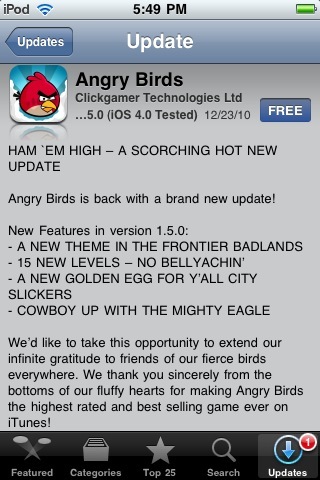 My kids have been watching the trailer for the Mighty Eagle for weeks now and can't wait for this update. 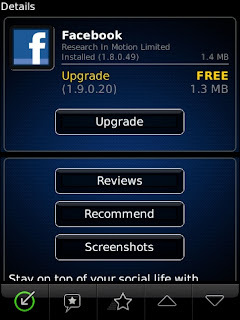 For current owners, this is a free update. If you haven't yet gotten in to an avian flinging addiction yet, you can purchase Angry Birds HD from the iTunes Store (link) for $4.99. 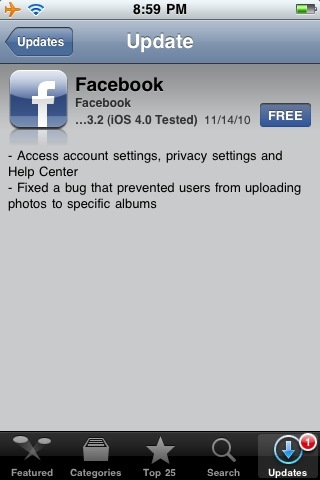 Today, Facebook for iPhone and iPod touch has been updated to version 3.3.3. You can download the update directly to your iPhone or iPod touch by using the App Store icon, or you can dowload the application to our Mac or Windows PC (link) and iTunes sync it to your iDevice. You can use the Facebook application on your iPad, however, this it is not a "Plus" application which means the app will not take advantage of the large display and the text and photos will look a little bit fuzzy when you use the 2x zoom feature of iOS on the iPad. 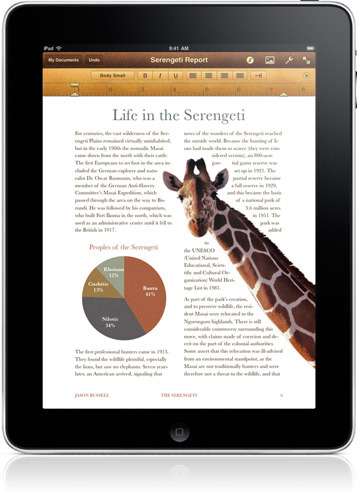 Today, Apple released a new version of their iBooks application for iPad and iPhone. 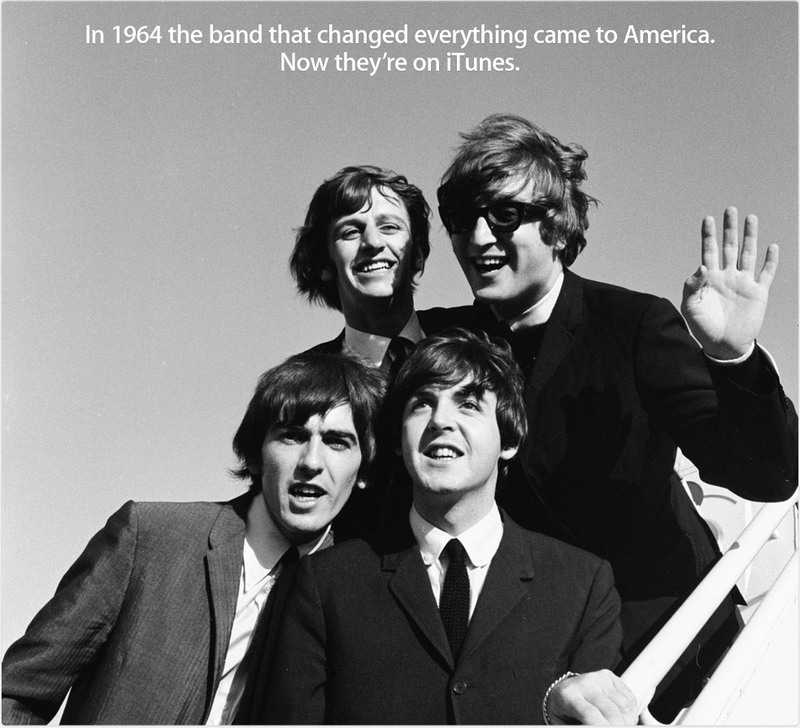 iBooks is a free application and is available now from the iTunes Store (Link). iBooks requires iOS 3.2 or later on the iPad or 4.0 or later on current model iPhone and iPod touch devices. 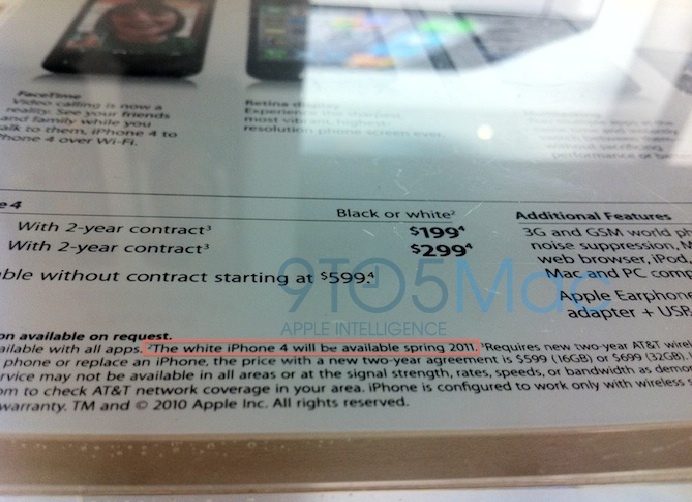 Apple has missed the target date for the white iPhone 4 twice now, so you'll forgive me it I'm a bit skeptical of the newest target date of "spring 2011." This information isn't new. 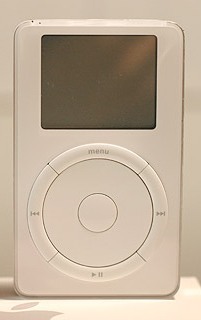 An Apple spokesperson also reported that the white iPhone 4 launch was rescheduled to spring 2011. The unofficial reasons that I've seen around the Internet range from the white parts of the phone not staying white and yellowing to there being problems to the cameras to an antenna redesign. Whatever the reason, the end result is the same - customers still can't buy a legit white iPhone 4. I stumbled across a great tip today while testing out a new Exchange 2007/BlackBerry Enterprise server sync solution. I needed to clear out the calendar on my BlackBerry Storm2, but I didn't want to have to hard reset the device. Turns out that there is a secret command of sorts that will allow you to clear out the BlackBerry calendar database without having to wipe the phone. Note: The BlackBerry smartphone must be running BlackBerry Device Software 4.5 to 5.0 to perform this task. Open the calendar application on the BlackBerry smartphone. Press the Menu key and highlight Options. 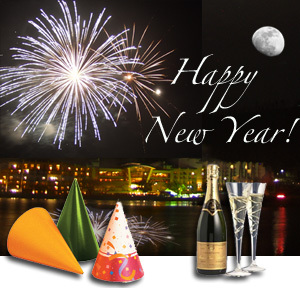 Select the calendar to be reloaded, e.g. "Desktop" for a BlackBerry Enterprise Server enabled BlackBerry Device. With the calendar highlighted type rset on a QWERTY keyboard or ER,ER,AS,AS,ER,TY on SureType. Click Yes when asked to reload the specific calendar to continue. You can read the full Resarch In Motion article on the BlackBerry support website. Apple must have released an iOS software update today because their iWork apps for iOS have been upgraded to version 1.3. Hit the App Store icon on your iPad or in iTunes 10.1 to download the iWork updates that add support for multitasking, AirPrint, and more. 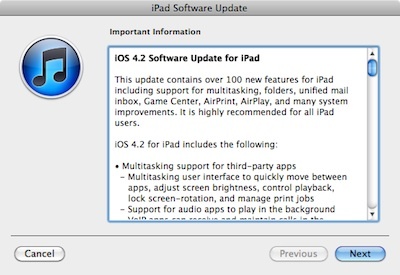 Apple's iOS 4.2.1 software update that was rolled out today is a nice tweak for iPhone and iPod touch users already running iOS 4.0 and a huge leap forward for iPad owners. This guide is intended to help you make the jump to the latest iOS release for current model iPhone, iPad, and iPod touch. Step 2: Connect your iDevice to your computer to sync your data and back it up. Step 3: Select your iDevice from the iTunes "Source" list. Step 4: Click the Check for Update button. Step 5: Click the Next button to begin the upgrade process. Follow the on screen directions. 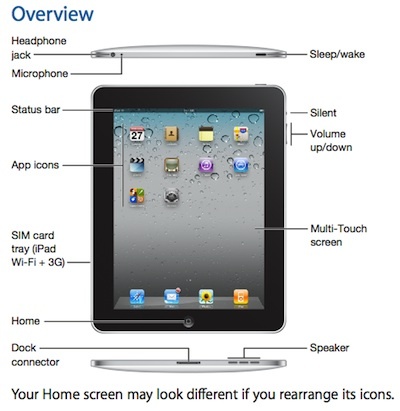 As part of today's release of iOS 4.2.1 for iPad, Apple has also updated their online documentation. As an early Christmas present along side the iOS 4.2.1 update, Apple has made the Find My iPhone feature of the $99/year MobileMe service free. 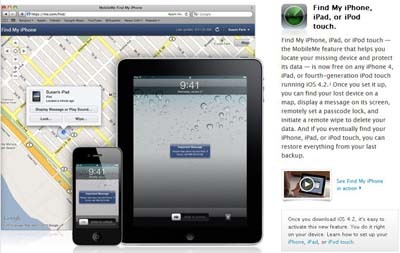 You can download the MobileMe Find My iPhone client for iPhone/iPod touch/iPad from the iTunes App Store (iTunes link). Once you have the Find My iPhone client installed, check out Apple's easy to follow setup directions for iPhone, iPod touch, or iPad. 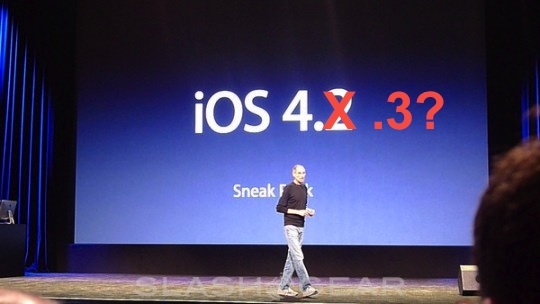 Looks like Apple will make good on their September promise that iOS 4.2, now 4.2.1 after a few Golden Master resets, will be available in November. In addition to bringing iOS 4 to the iPad, Apple has also chosen to give iOS users free access to the Find My iPhone feature that is part of the $99/year MobileMe subscription service. 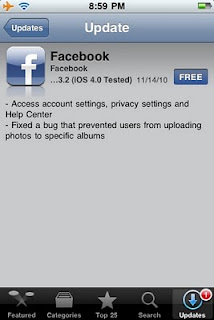 You can read my first impressions of iOS 4.2.1 for iPad; which were posted over the weekend. To install the update on your current model iPhone, iPad, or iPod touch, connect your iDevice to your computer, launch iTunes 10. Once your device has completed it's sync, select it in the left section of the iTunes window, and then click the Check for Update button. 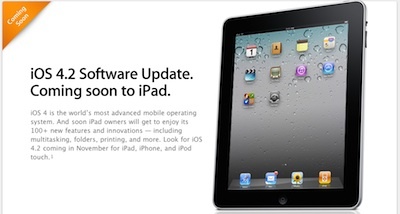 You can read the full Apple iOS 4.2 press release on the Apple website. The other day I posted that new mobile Facebook clients for iOS, BlackBerry OS, and Google Android had popped up in their respective app stores. 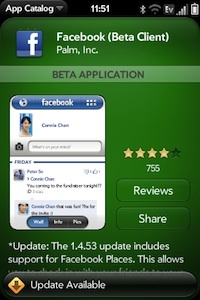 On Friday evening, Palm posted their v1.4.5 update to the beta Facebook client which now includes support for the Facebook Paces feature. 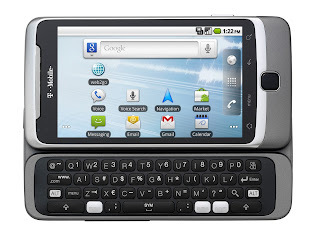 To learn more about how to install Palm beta applications on your webOS phone, hit the "Read more" link for some helpful information on how to get started. 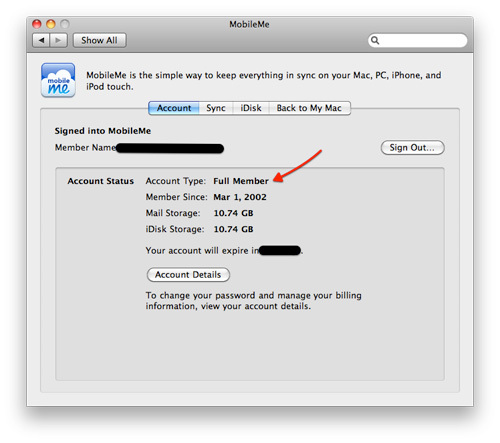 Rumor: Free, Limited MobileMe Subscriptions On the Horizon? Back in June I read a rumor on the gadget blog Electronista.com that stated that Apple was considering launching a free version of their $99 a year MobileMe service. At the time, I was really excited by the prospect, because, I have a number of Apple devices (three Macs, and three iOS devices) and this would be a great way to keep the address book and calendars in sync across all six devices. "Apple has lately faced growing criticism for continuing to charge for MobileMe at a time when Google can promise free e-mail, calendars and contacts synchronized online for Android phones where the iPhone is still at least partly reliant on a physical sync without paying $99 per year. The company has recently been working on a North Carolina data center that could help scale such plans in the future." And so, I stated to wait patiently. 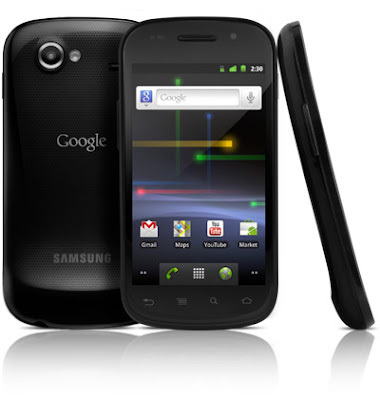 In the mean time, Google's Android platform began to grow in popularity until today, Google's Android is breathing down Apple's neck. Does Apple think that they could continue to sell a $99 a year service when Google's free web apps could deliver a similar service and experience? 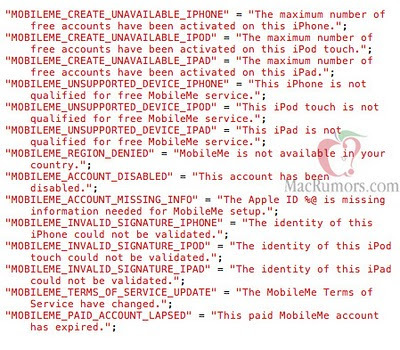 Fast forward to this weekend when Mac-centric website MacRumors.com released more evidence that Apple is still considering providing at least some of the MobileMe services for free to iOS users. 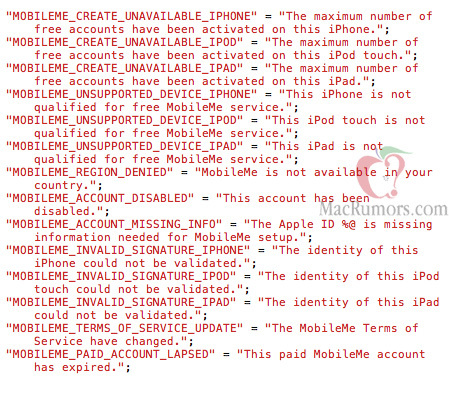 In the latest iOS 4.2 and 4.2.1 builds of iOS, MacRumors has discovered error messages in the operating system that read "MOBILEME_CREATE_UNAVAILABLE_IPAD" = "The maximum number of free accounts have been activated on this iPad." Well, well, well...looks like the iPad maker is still very much considering a free MobileMe offering of some sort. 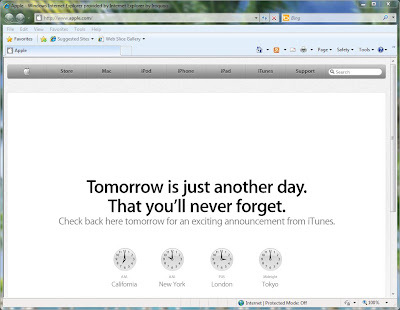 Naturally, Apple has not confirmed their plans to launch an new MobileMe services. 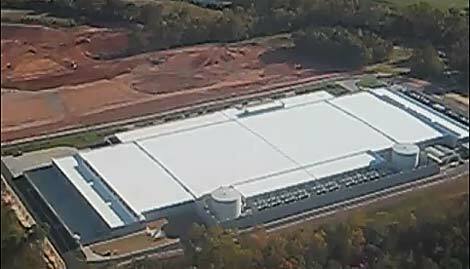 Many believe that an new MobileMe service would go into effect once Apple's new $1 billion North Carolina data center is fully ramped up and is online. 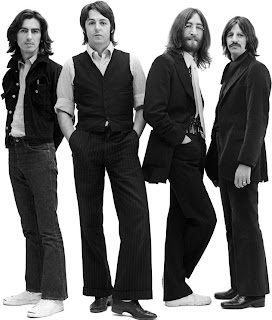 Apple has updated their website splash page announcing the arrival of all 13 of the The Beatles' original studio albums are now available in the iTunes Store. 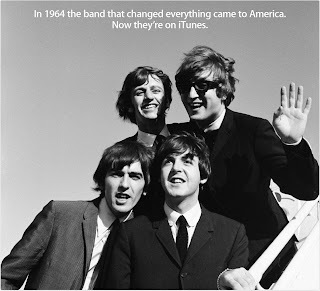 For more details, visit the Apple iTunes website. While that is probably great news for many people, I'm not a big fan of The Beatles. 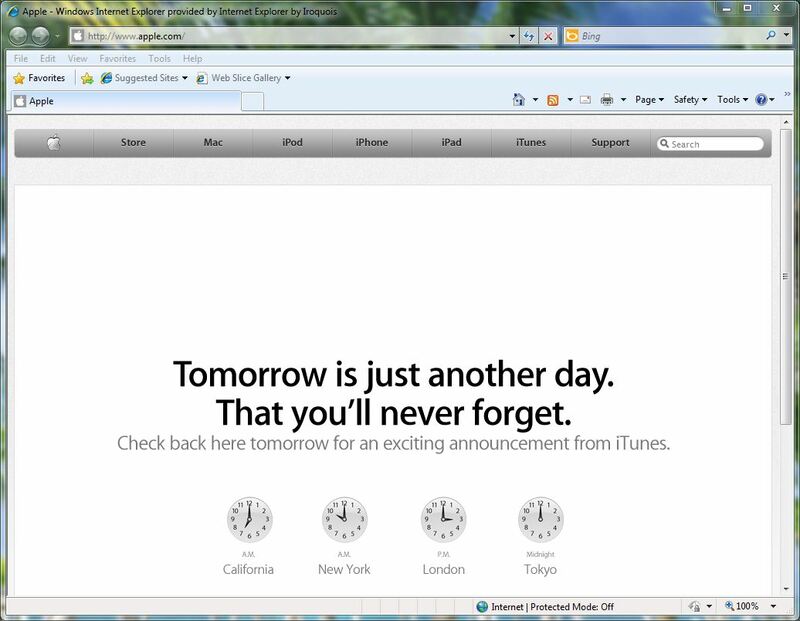 I'm still holding out for the iTunes.com steaming service. 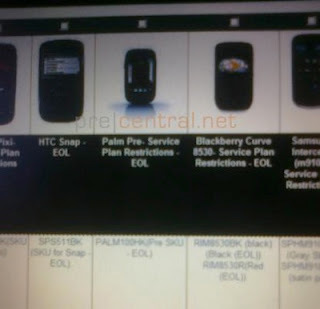 According to a PreCentral.net article posted today, the Palm Pre, the original HP webOS device, has reached End of Life (EOL) status on the Now Network. "Today we’ve received word from a trusted Sprint source that the end is here for the original Palm Pre, with Sprint marking the device as EOL (End of Life). It's not a surprise after it already disappeared from their site, but it's still a blow: we still find that the largest and most loyal webOS contingent lives on Sprint. Quantities of new Palm Pre phones in Sprint warehouses are very low (we’re talking hundreds of units here), so it shouldn’t be too much longer before the phone is completely sold out." With the Palm Pre gone, Sprint customers will only have the option of the original Palm Pixi should they want to use a Palm phone and stay with Sprint. There has been no word as to whether or not Sprint will pick up the new HP Palm Pre 2 that has already gone on sale in O2's network in France, and will be headed to Verizon and AT&T in the near future. Personally, without a new high-end HP Palm or Apple iPhone on Sprint's Now Network, I'm not sure how long I'll be sticking with Sprint past the end of my 2-year contact that I signed when I purchased my Pre. 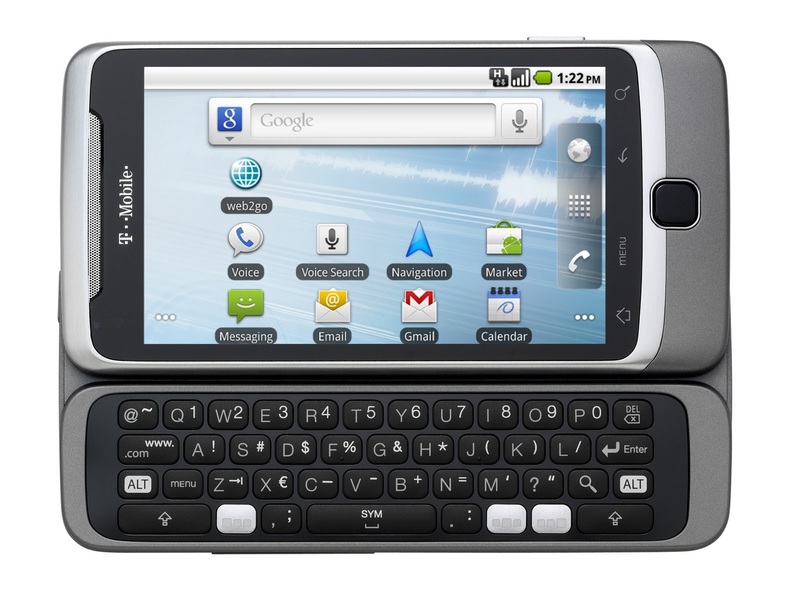 Sprint, you have until April, 2011 to pick up either the HP Palm Pre 2 or newer device or an Apple iPhone. If not, I'm heading for Verizon or AT&T. 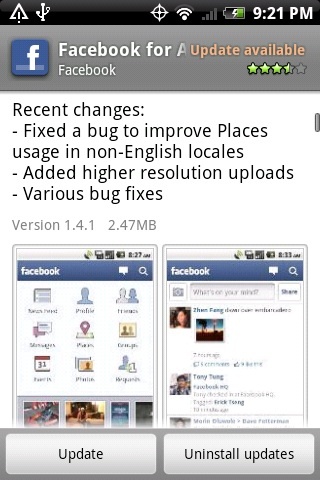 I noticed today that Facebook updates started rolling out for iOS, BlackBerry, and Android. Here's a breakdown of the version bumps.